Hmmm…who could this picture be referring to??? It is a brain teaser! Wait. You mean I can’t go here? Do you have a mop? I’ll make an exception for you. 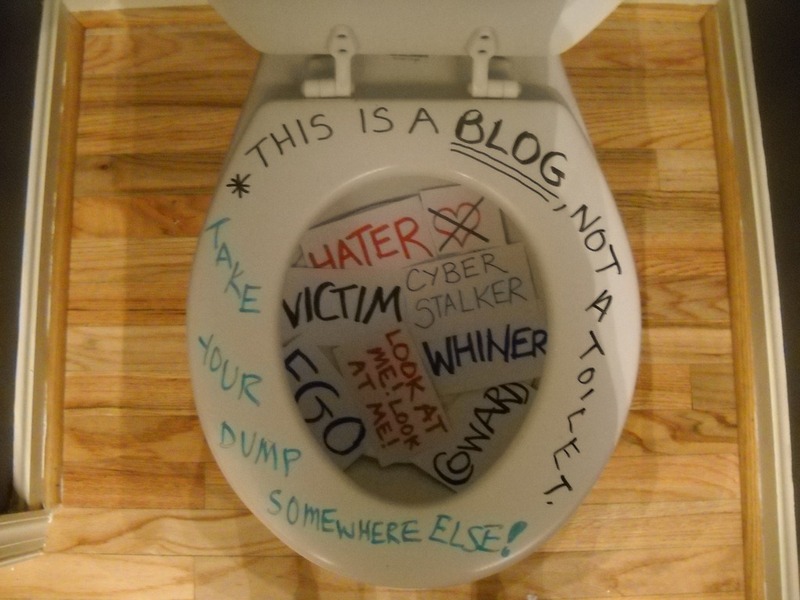 BUT….There is a repulsive commenter who keeps clogging up my blog. OMG. How awesome would that be?